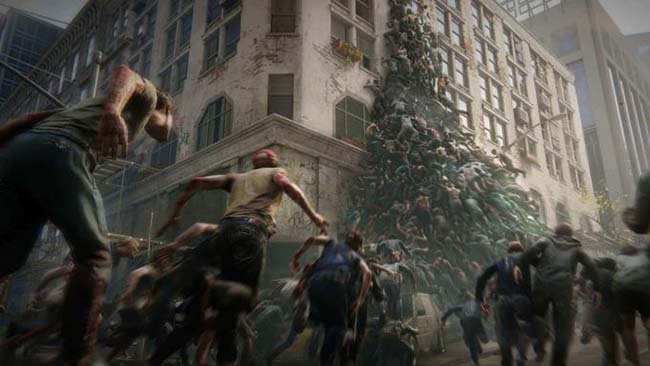 World War Z is a heart-pounding four-player cooperative third-person shooter featuring massive swarms of zombies that recklessly rush their living prey. Focused on fast-paced gameplay — and inspired by the incredibly popular Paramount Pictures property of the same name — World War Z explores new storylines and characters from around the world in tense, overwhelming, gruesomely exciting missions crafted specifically for modern PCs. Level six character classes and various weapon upgrades to take on greater challenges. 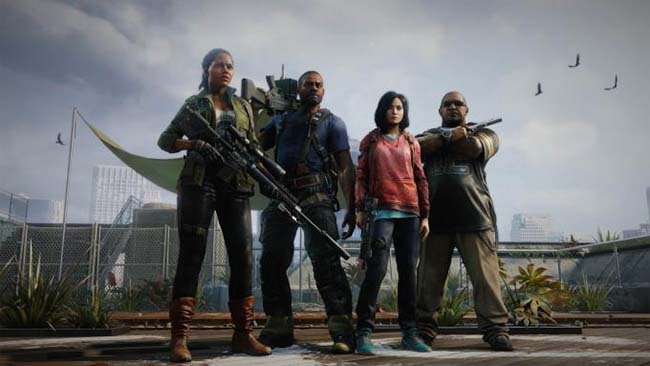 Once World War Z is done downloading, right click the .zip file and click on “Extract to World War Z.zip” (To do this you must have WinRAR, which you can get here). Double click inside the World War Z folder and run the exe application. Click the download button below to start World War Z Free Download with direct link. It is the full version of the game. Don’t forget to run the game as administrator.